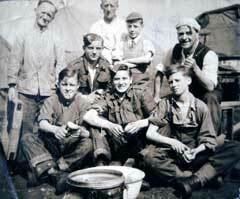 Cadet Camp, Crag Bank, August 1943. 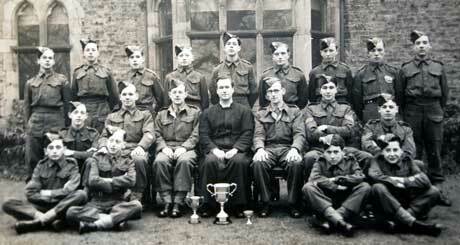 Unknown group of cadets, Lancaster, 1942. 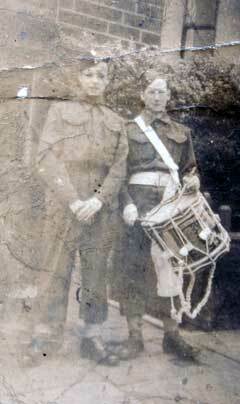 Cadets Bob Howson and Bob Fish, Lancaster, 1942. 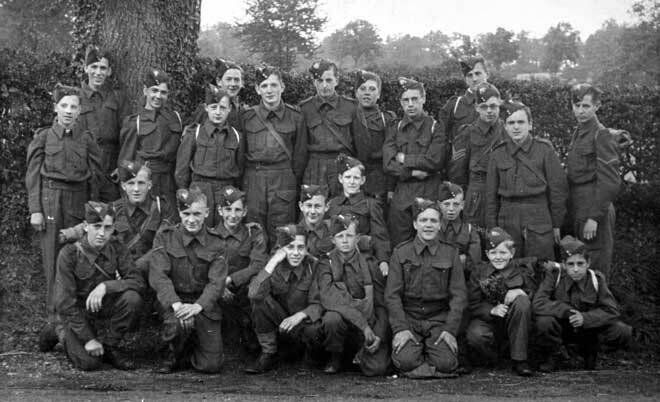 Group of cadets of the King’s Own Royal Regiment, Abbeystead, 1941. 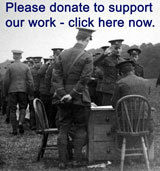 You must seek permission prior to publication of any of our images.